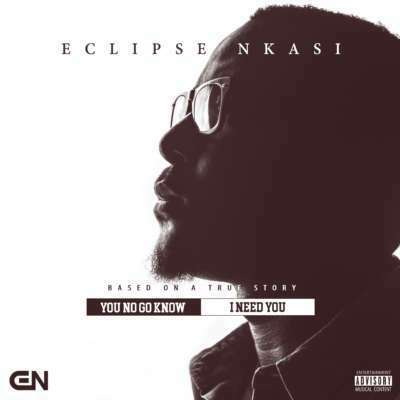 After a period of hiatus from the music scene, rapper, singer and music producer “Eclipse Nkasi” returns with a new release which he christened “I Need You”. Eclipse seemingly took some time off after the release of his well accepted debut EP “City Of Dreams” in 2016 which featured M.I Abaga, Eva Alordiah, Ruby Gyang, Ladi Poe etc. Besides his appearance as a team leader on the 2017 Hennessy Cypher, “Eclipse Nkasi” has been quiet musically but with these new singles he not only breaks the silence, he also answers the question fans have been asking by giving the public an honest glimpse into his reality and the journey thus far as an artiste who once lost his faith. “I Need You” was Produced by “Eclipse Nkasi”, recorded and mixed by “Exo Magege” it is a groovy fusion of dance-hall, hip-hop and trap in which he narrates his challenges and triumph through the years but above all emphasizes on the need for God. The song mark the beginning of the build up to his debut album which is already in the works.